Happy Monday everyone!! Have I mentioned how much I LOVE finding a new link-up?!?! Only just about every time I find one!!!! I follow KinderMolly's blog and she posted a blog post about this link-up. 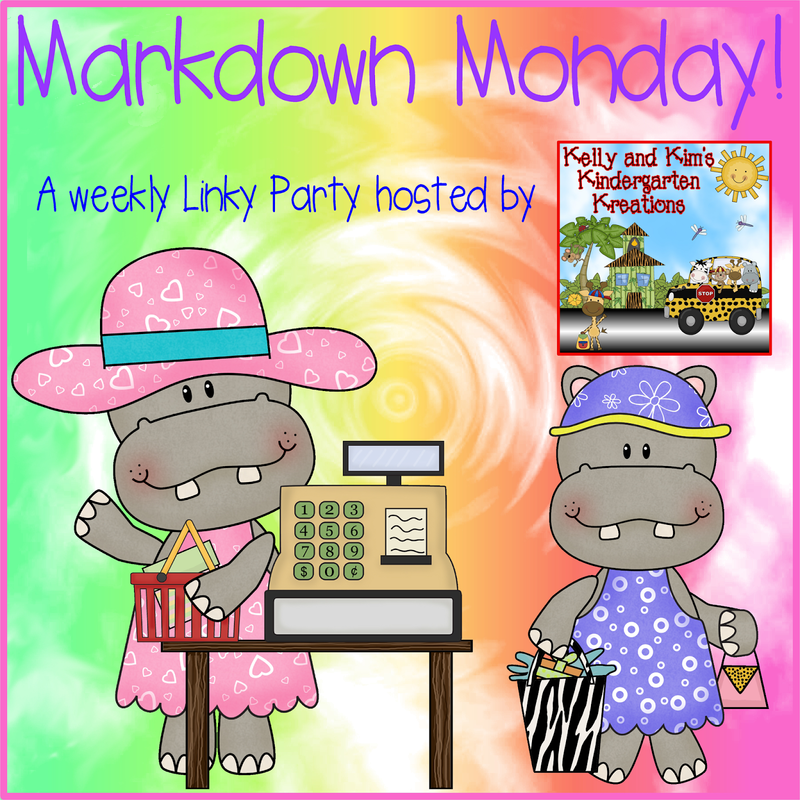 It's called "Markdown Monday" and is hosted by Kelly and Kim's Kindergarten Kreations. For this link-up, you post something from your TpT store that you have marked down. I'm featuring my Pumpkins Activities Pack!! 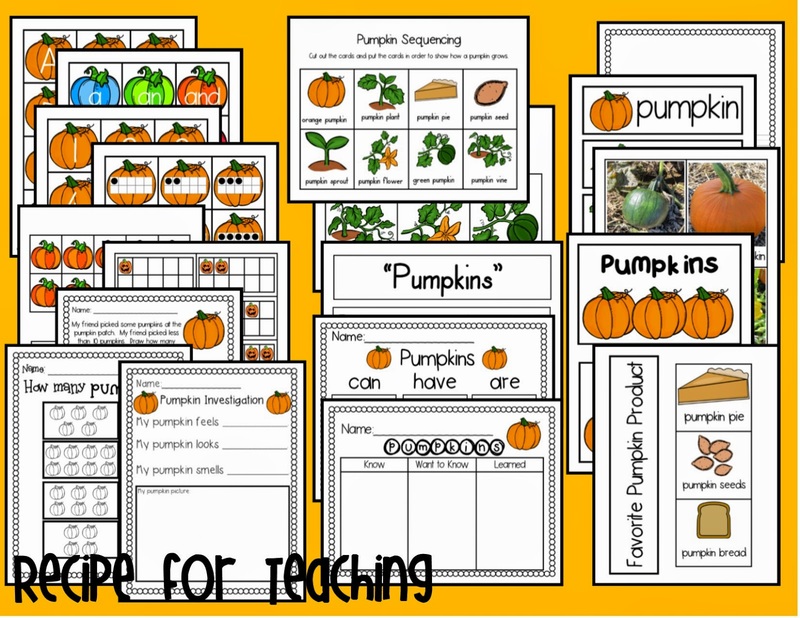 It's marked down 20% in my TpT store and it is FILLED with some awesome pumpkin activities for young learners! Here's the preview of it that you can also see on TpT. I'll have it 20% off until October 3rd. 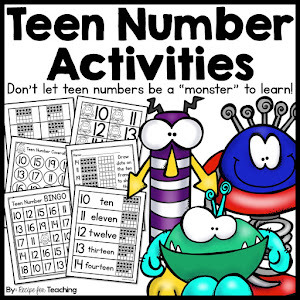 Just click the image to go to my TpT store and SHOP!!! But that's not all!! 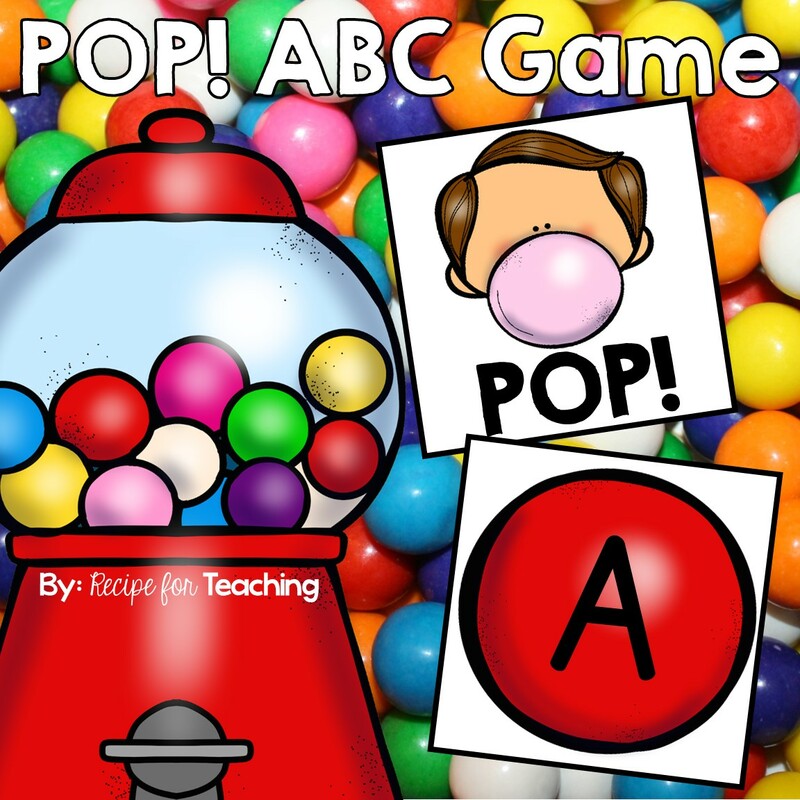 Because I have been SO blown away by the support I have received in my TpT store since starting it over the summer, I'm also going to do a little giveaway!!! Leave me a blog comment telling me about your favorite pumpkin food or drink and you will be entered to win a FREE copy of the pack!! 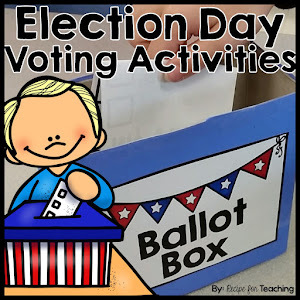 Don't forget to include your email address in the comment. I will randomly pick one winner on Saturday!! Oh, and if you start following my blog with Google Friend Connect you will get an extra entry (if you already follow with Google Friend Connect, you will get 2 entries also)!! Just mention that in your comment as well!! Good luck! !